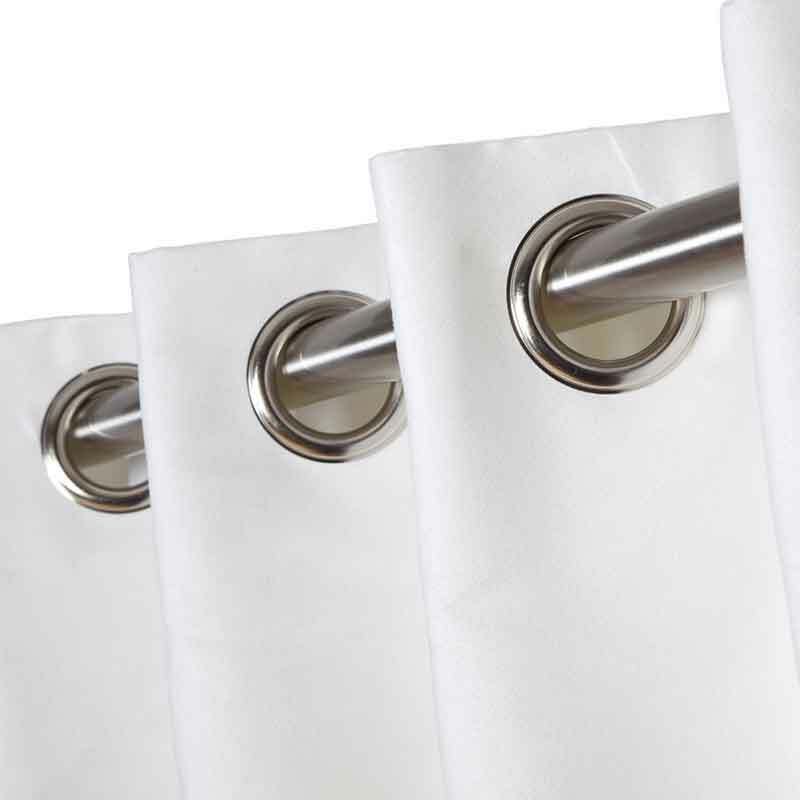 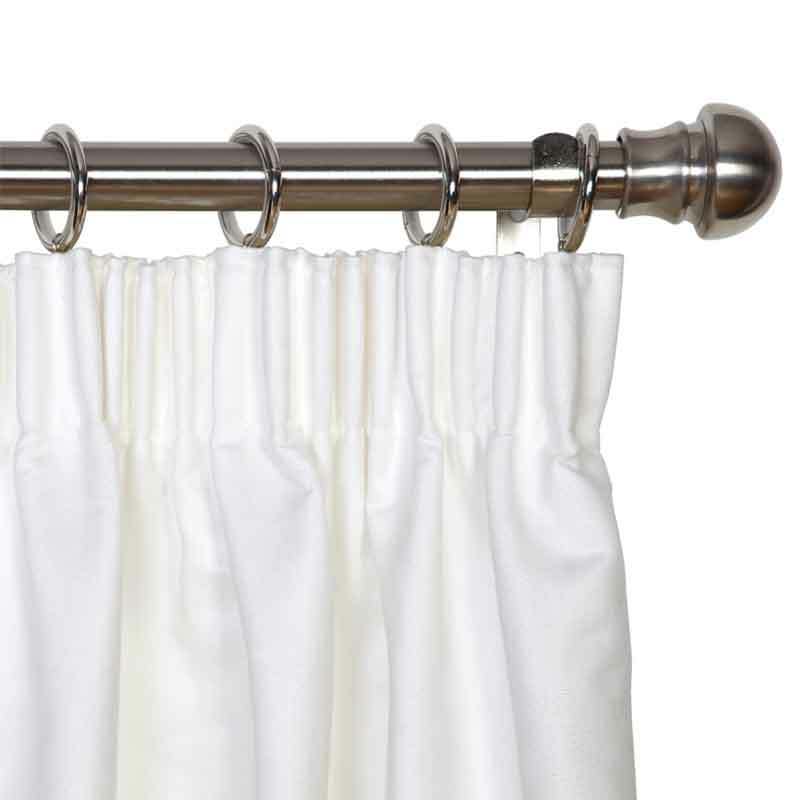 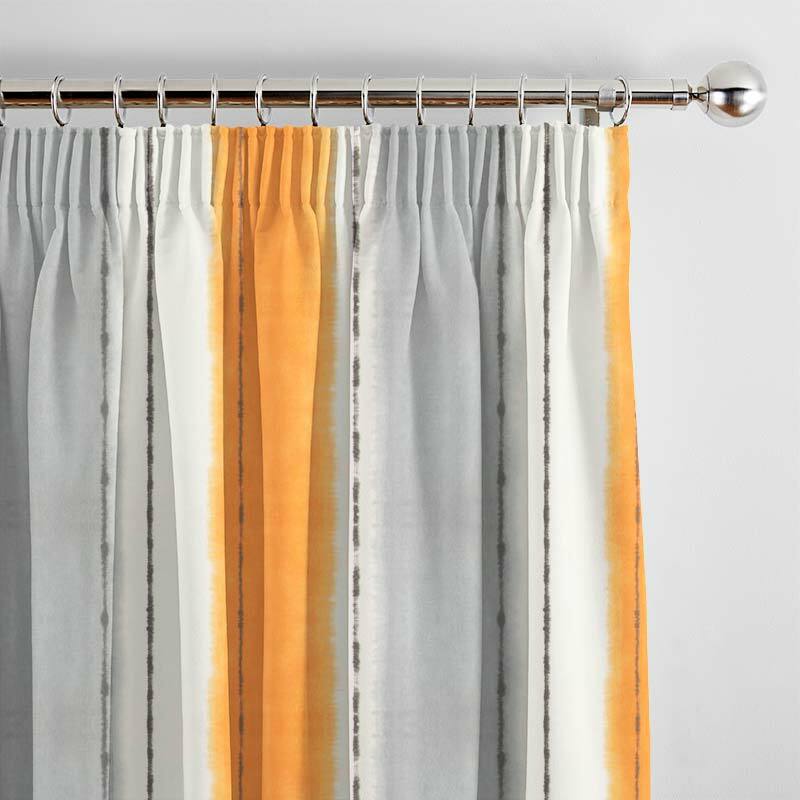 Bring a bold splash of pattern and colour to your interior with this modern pencil pleat curtain. 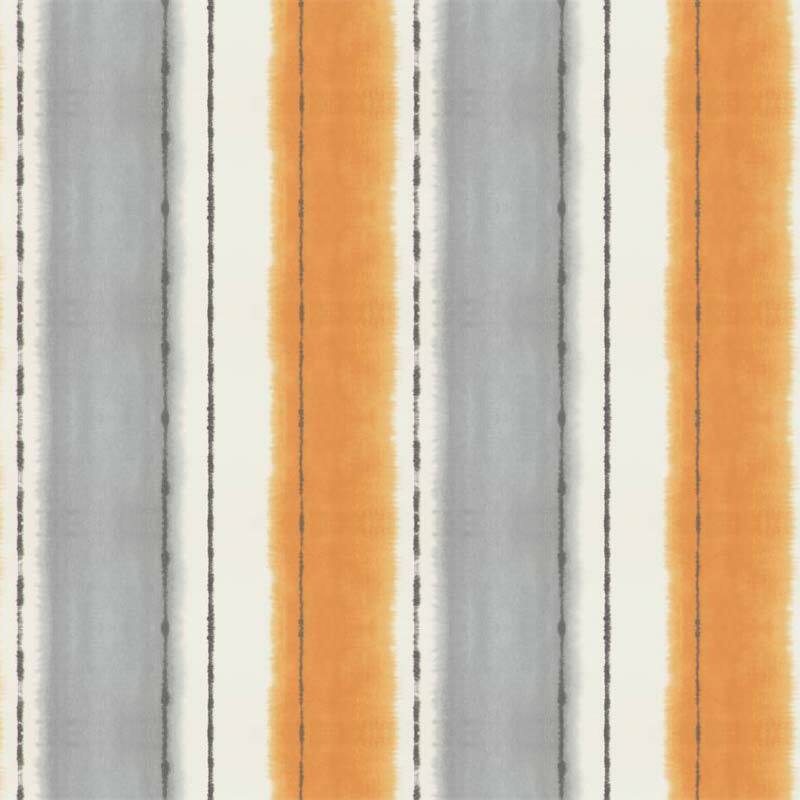 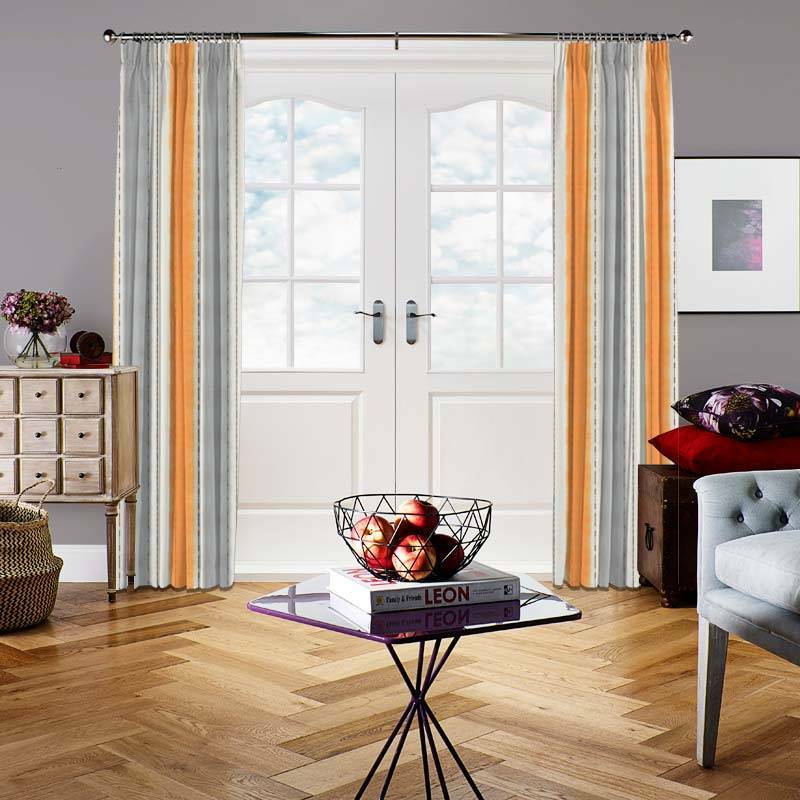 The Pasha Mandarin Curtain features eye-catching stripes in mouth-watering mandarin with grey contrast. 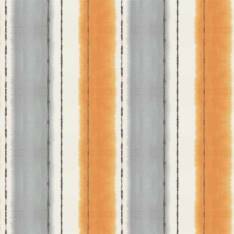 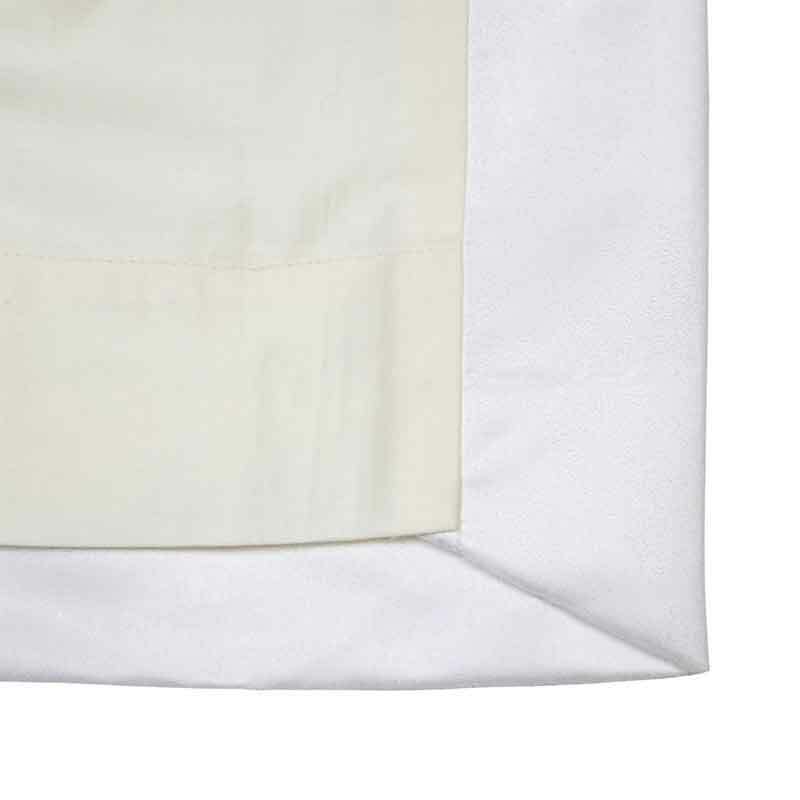 This stylish linear print will enhance even the most modern of interiors, and the fully lined cotton covering will raise the cosy factor.